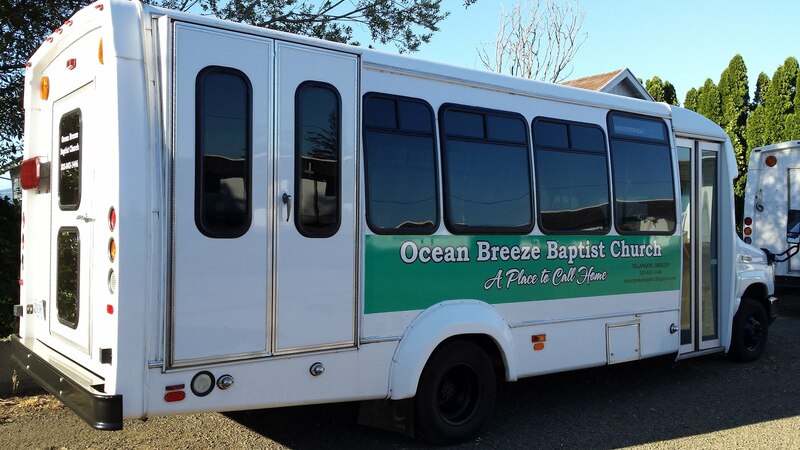 Ocean Breeze Baptist Church: SUMMER SERMONS AND LESSONS!!! 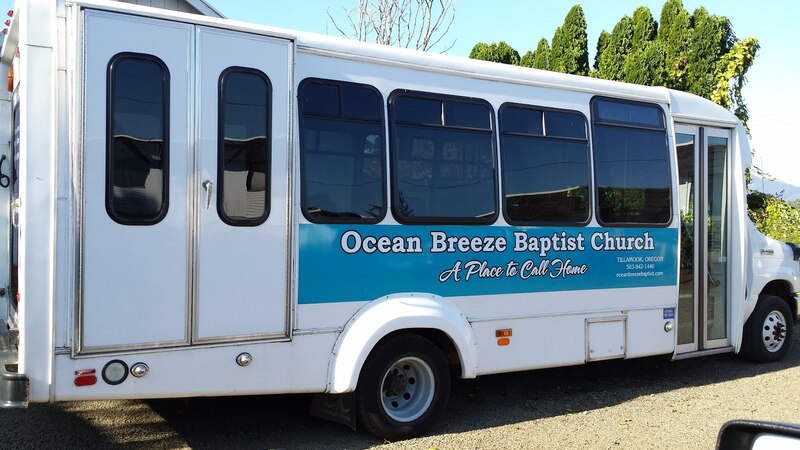 After a "glitch" in the online service where we store our sermons, we seem to be up and running again. Thank you for your patience. If you missed a Sunday or Wednesday night service this summer we hope you can listen to these messages soon.